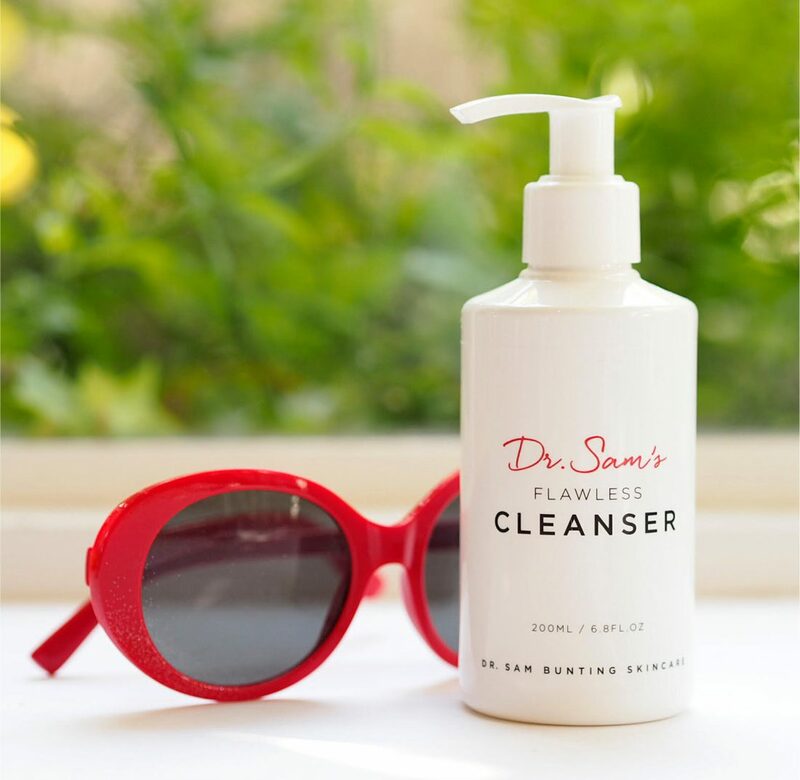 I expect most of you will have heard of Dr Sam Bunting – I’ve heard her called the ‘clear skin whisperer’ and I’ve even sent my own daughter to see her – she’s the spotty skin solver that everyone listens to. Mainly people listen because she is BS free – her no frills, does-the-job, gel cleanser is £16 and she positively encourages you not to double cleanse. I have to admit, I do often wonder now if the double cleanse has had its day and is just a way to sell twice the amount of product. If your cleanser is decent to start with, no need to do it twice. If you’re acne prone, at any age because it’s not the preserve of teenagers, you are better to do one right thing for your skin, not a multiple of different wrong things. 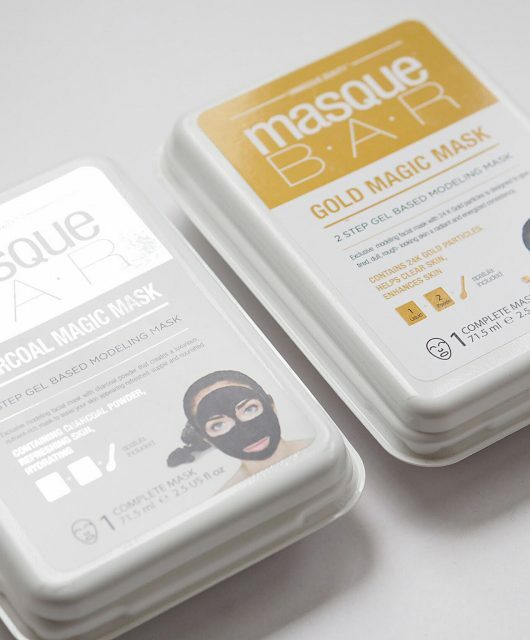 So, if you’re an acne-prone forty something slathering your skin with a host of different products, halt right there! 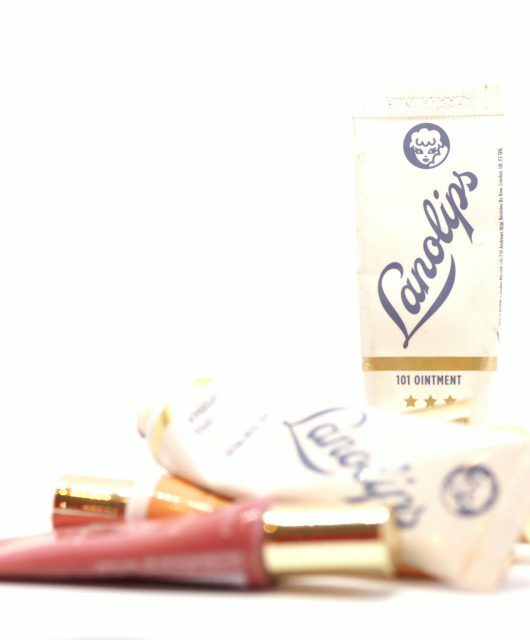 Flawless isn’t made with ‘filler’ ingredients – there’s nothing there that doesn’t need to be to get rid of SPF, make up and skin grime. It leaves no residue to sit on the skin and cause issues, it’s fragrance free and has a pH of 5. 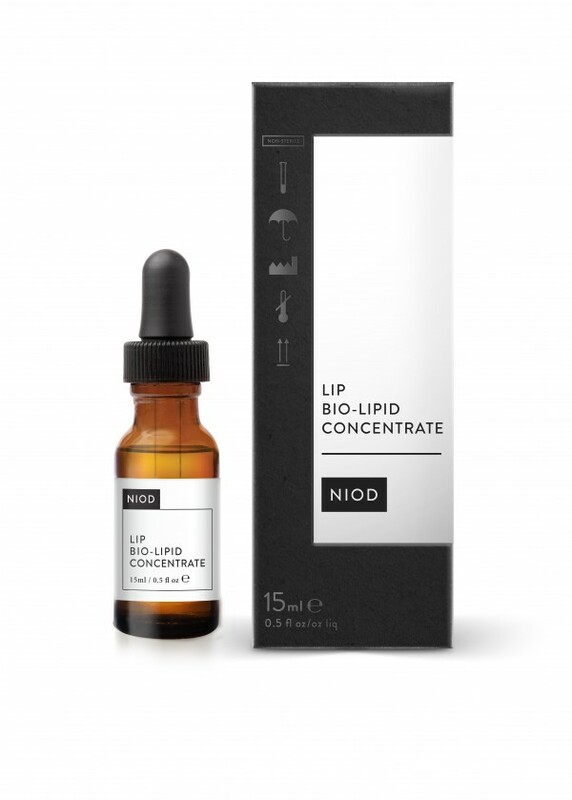 It’s a simple thing, but it’s the right thing and the beginning of new range for the neglected acne club members – if you’re blemish prone and in your 30’s + it’s for you. £16? Dr Sebagh, Dr Murad, Dr Sturm, hang your heads in shame ;-). 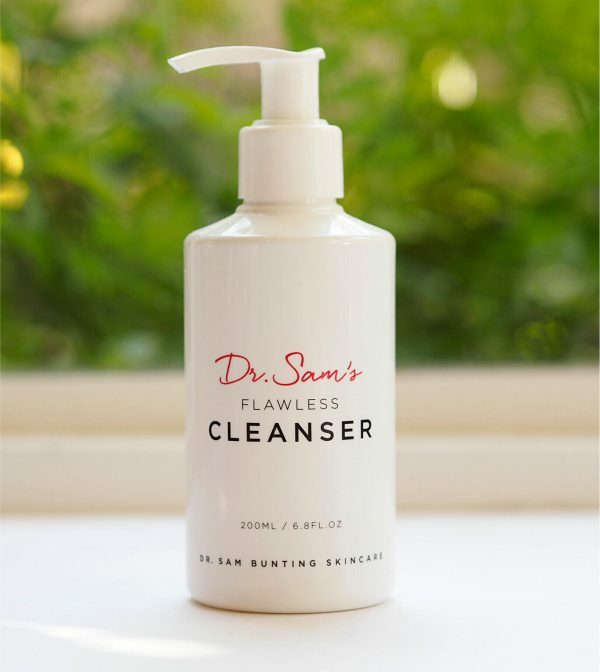 Dr Sam’s Flawless Cleanser is HERE. And £16 for 200ml, not 100ml or even 75ml. I look forward to new products from Dr Sam. Wow, that sounds interesting. I will check this out. I totally agree with you re the prices of doctor ranges Jane; I’ve invested a few £100s in products from Dr Dennis Gross over the last 6 months and I can’t use them every day because they burn my skin if I do. However, I can’t bear to chuck them because of the cost. 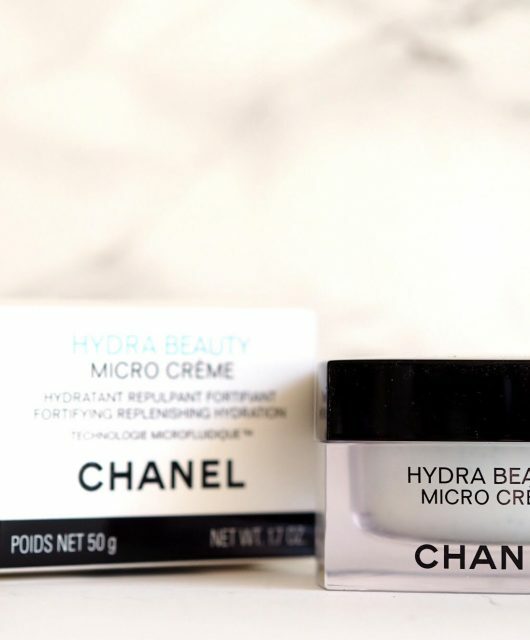 I was doing well with cheaper things from La Roche Posay and Clinique but I was in SpaceNK one day and I guess I was seduced by the promises and the fact a doctor had formulated the products. I’m sure I’m not alone in this. Got to admit I love Dr Dennis Gross – ironically, especially the cleanser.. but it just goes to show really that you don’t need to tip out a fortune unless you want to. All a cleanser needs to do is clean your skin – and it can do it at a high price or a low price or anything in between. I would have thought that any skincare product that contains Sodium Hydroxymethylglycinate should be avoided. It is literally putting formaldehyde on your skin. 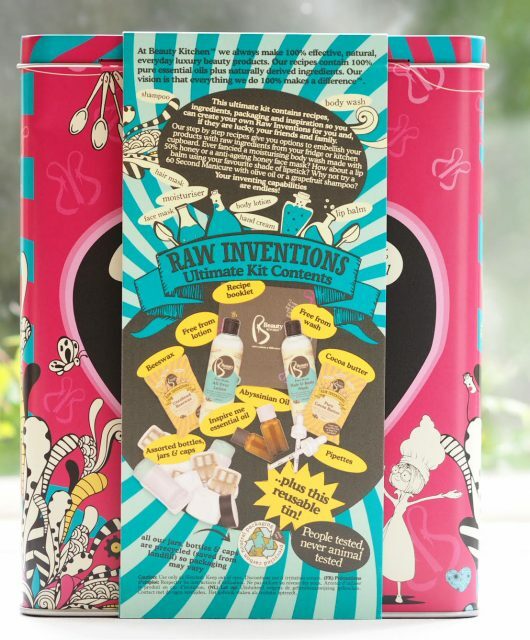 Sorry to be a killjoy – but this is my year for really examining what’s in my products. When you really look, it’s scary. There’s really strong debate amongst formulators about perceptions of harmfulness of ‘chemicals’. Follow @samfarmer if you don’t already which will tie you into the conversation. My personal view is that if Sam feels it needs to be there, I’m fine with that but I’m not particularly an avid naturals follower and if you are then I see why it would put you off. Well I always double cleansed way before it was a thing. 10-15 years ago I used eye makeup remover, cleansing milk for the face and then a gel cleanser. For a full face of make up I wouldn’t rely on one cleanser only, so for me double cleansing is not a fad, it is my reality. Great value considering Pixi’s Double Cleanse is £24 for 100ml. I like her and I like the sound of this product, but I don’t know what is going to make me try it over Simple that I can normally get for a couple of quid?